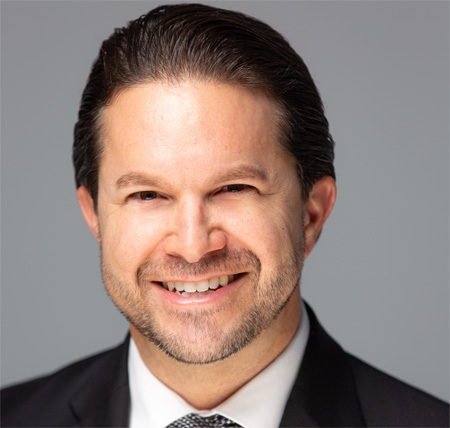 Mr. Christian Pepe has served as a Managing Partner for First Equity Capital (FEC) since 2009 with a focus in real estate acquisition, construction project management, and residential asset management. Mr. Pepe has served as the Director of Operations for First Equity Mortgage (FEM) since inception in 2004. 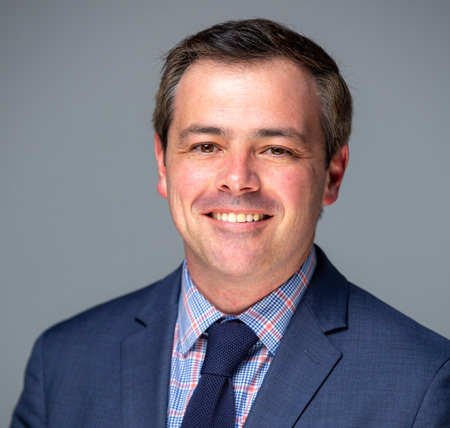 Mr. Pepe has an extensive background in all aspects of residential mortgage lending and has a comprehensive understanding of underwriting guidelines including FHA, Fannie Mae and Freddie Mac programs. Mr. Pepe graduated from Montclair State College with a degree in psychology. 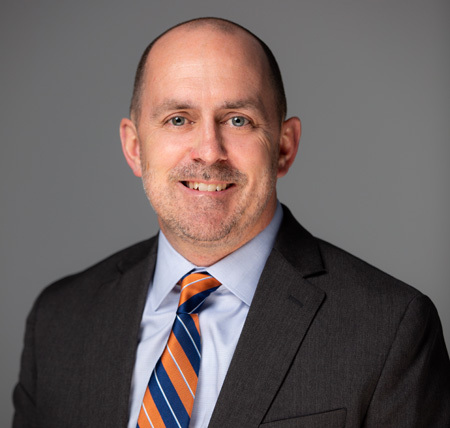 Mr. John Child has served as Managing Partner for First Equity Capital since 2009 with a focus on investment strategy, finance/accounting and investor relations. He is an experienced financial executive with over 15 years in the investment banking industry. Prior to joining First Equity, Mr. Child was an Executive Director in equity derivative sales at Morgan Stanley. Mr. Child has experience sales trading equity, credit default swaps, equity options, and corporate debt. He is a licensed real estate salesperson and title insurance producer. Mr. Child earned his BA in Accounting from Loyola University. 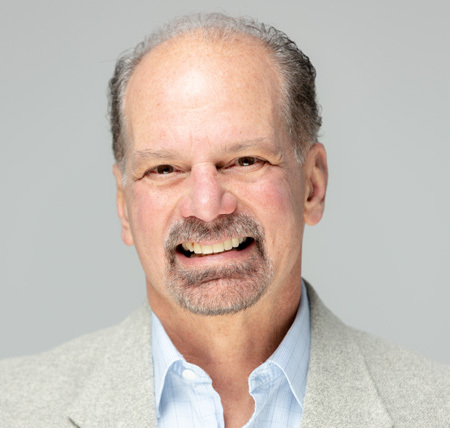 Mr. Fennimore has served as Managing Partner for First Equity since 2009 with a focus on sales and originations. Jarrod oversees all loan originators and assist with all aspects of our loan products. He has helped develop First Equity Funding’s origination platform utilizing our cloud based LOS system to help better originate, process and underwrite fix/flip loans. Jarrod works directly with our loan officers and borrowers to help them understand construction costs, ARVs, draw schedules and the fix/flip market. He also educates on how to educate different referral sources such as realtors, wholesalers, architects and brokers. Mr. Fennimore also specializes in working with investors to obtain investment properties from sheriff sales as well as the online auction sites. Mr. Fennimore attended the University of South Florida with a major in Business Administration. Mark joined First Equity as Director of Finance and Administration in 2016. Prior to First Equity he served as COO/CFO and Managing Member of DPT Capital Management in Princeton, NJ. DPT had AUM of approximately $75 million utilizing a quantitative approach with a focus on commodities and global equity indices. Mr. Presto also served as Treasurer of Caxton Associates. In addition to treasury responsibilities, he was responsible for broker relations, finance and assisted in accounting, operations and investor relations. Prior to Caxton, he was Vice President and Treasurer of GAF Corporation and its operating companies. He started at GAF in 1979 as an internal auditor and held increasingly responsible management positions in accounting, finance, treasury, and portfolio management. Mr. Presto received a B.S. degree in accounting and a M.B.A. in finance from Fairleigh Dickinson University and obtained his Certified Public Accountant certification in 1986. 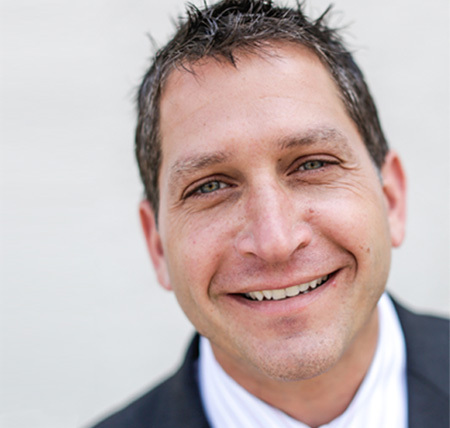 Anthony Palmiotto is the Vice President of Sales & Marketing with First Equity Funding. He specializes in the origination of investment real estate loans for fix & flips and other investment real estate in the residential and commercial space. His primary area of focus is New Jersey, including both the Philadelphia and New York metro areas with millions of dollars of loans originated. He also maintains an active real estate license in Pennsylvania and New Jersey with the The Kislak Company since 2012. He focuses on investment sales of multifamily and other commercial property throughout Philadelphia and parts of New Jersey with transactions totaling tens of millions of dollars. Anthony is a graduate of The College of New Jersey where he played baseball and graduated with a degree in Business Administration. 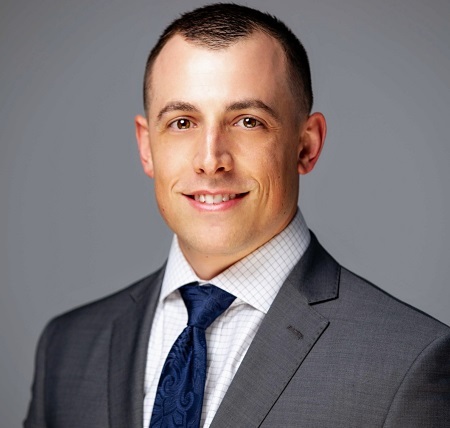 Cory J. Anderson is a senior loan officer at First Equity Funding who resides in Monmouth County. Cory comes from an engineering background prior to working with First Equity Funding. Currently he specializes in originating real estate investment loans. These loans include fix & flip, bridge financing, short & long-term holds and ground-up construction for residential, mixed use as well as commercial properties. He primarily focuses his efforts in the northeast, more specifically the tri-state area where he has originated millions in loans. Cory is a graduate of Temple University and is an active multifamily real estate investor and networker. 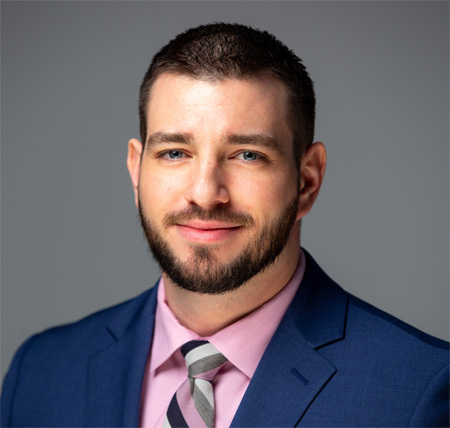 Vincent Gruosso has been a loan officer with First Equity for almost 9 years, where he specializes in “Fix and Flip”, “Buy and Hold”, and ground-up construction for single-family homes. In addition to hard money, Vincent is a licensed loan officer who works on conventional and FHA loans as well. When he’s not closing loans you can find Vincent coaching the Red Bank Regional boys soccer team, at a Red Bulls game, or on your TV acting in an episode of “Mysteries at the Museum”. 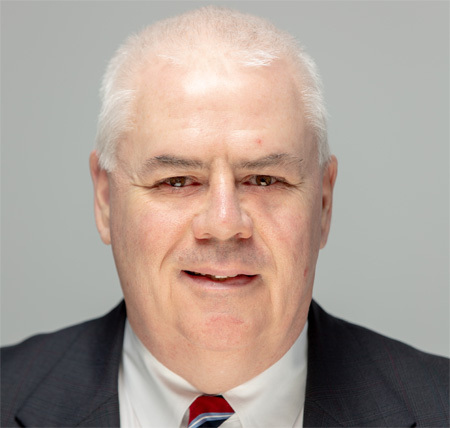 Bill McGrorry joined First Equity in 2017 and serves as the Business Development Officer and Director of Inside Sales. Bill has previous experience in International Banking as well as Retail Banking. He served as Manager of the International Correspondence Desk at Prebon Yamane in New York City. He transitioned locally working as a Licensed Mortgage Officer for PNC Bank and Santander Bank. He now focuses on the borrowing needs of the real estate investor specializing in Fix and Flip loans and Buy and Hold loans. Bill also assists with hiring, training and development of new employees. 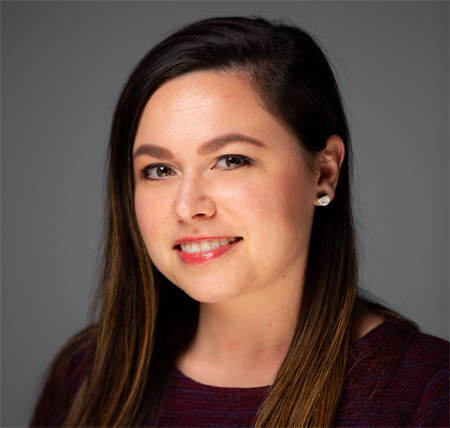 Alicyn DeSimone is a Sales Assistant at First Equity Funding, where she coordinates with our loan officers to facilitate the progression of loans through the pipeline. Alicyn has a degree from the University of Vermont and has been working in the real estate industry since 2012. 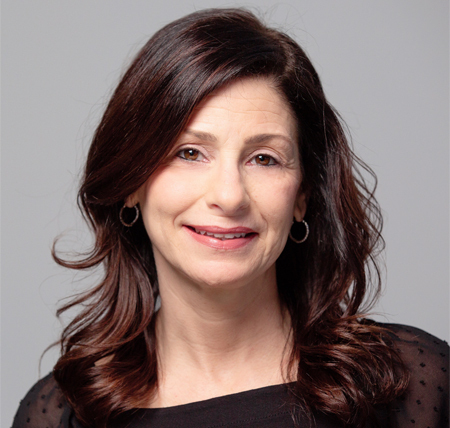 She has experience in appraisal management, client service coordination, and loan processing. In her free time Alicyn enjoys spending time with her two cats and going to concerts. Ms. Tanner joined First Equity in 2009 and has over 8 years of experience as a professional in the mortgage and real estate industry, with a focus on loan servicing, accounting and real estate property management. Previously, Ms. Tanner served in administration in accounting with an integrated computer designer and software company.